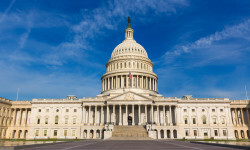 The Center for Accountability in Science | Should You Fear Your Thanksgiving Dinner? Home ⁄ Periodic Fables ⁄ Food ⁄ Should You Fear Your Thanksgiving Dinner? Should You Fear Your Thanksgiving Dinner? The holiday season is a prime time for activist groups to whip up fears about the contents of your Thanksgiving meal. 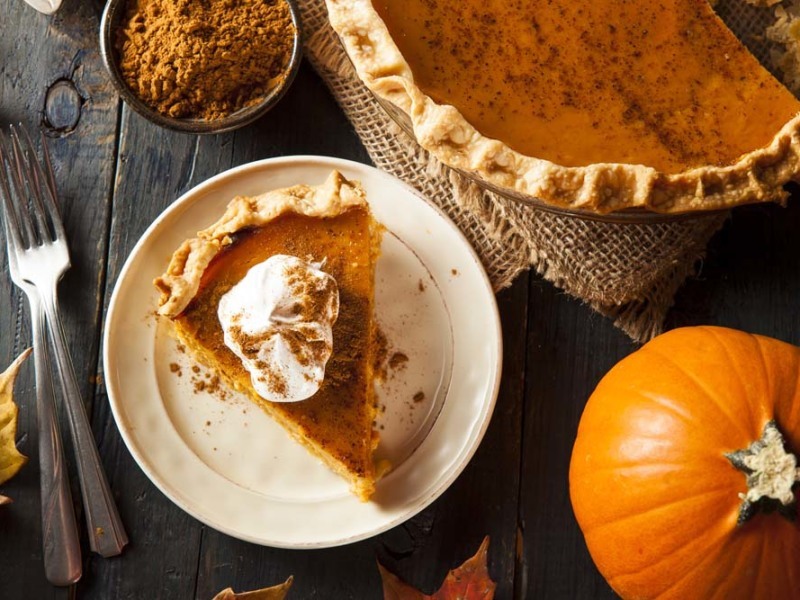 But before you spurn your mother’s green bean casserole or turn down non-organic turkey, check out our slide show that cuts through the activist fear-mongering and explains why you shouldn’t be afraid to enjoy your favorite seasonal treats. 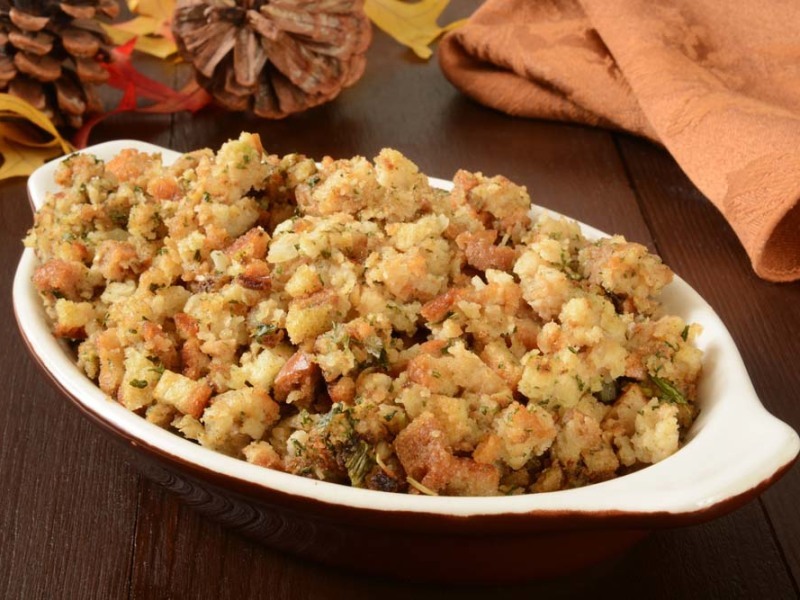 Planning to use boxed stuffing? The Environmental Working Group says that’s a big no-no. EWG says most boxed stuffing mixes contain: GMOs, high fructose corn syrup (HFCS), and other “chemicals” like BHT. That’s hardly a reason to banish stuffing from your table: there’s no evidence GMOs are harmful, eating HFCS is essentially the same as consuming other forms of sugar, and even the European Food Safety Authority found that we’re not exposed to BHT in high enough levels to cause any health concerns. If your tabletop is yearning for Stovetop, it’s perfectly safe to eat. 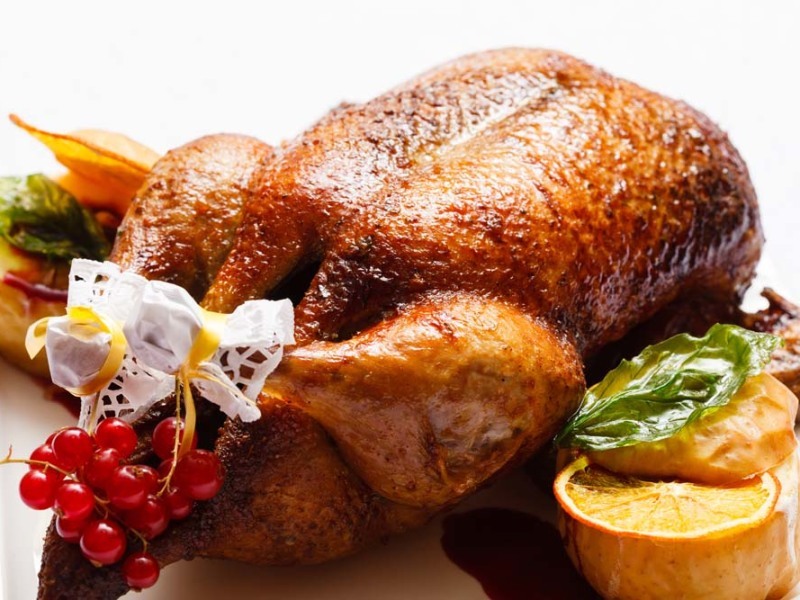 Didn’t shell out over $100 for a free range, organic turkey? Don’t worry, you can still enjoy a healthy meal with the frozen bird you purchased at your local grocery store. 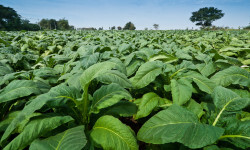 Scientists with prestigious organizations including the World Health Organization and the Royal Academy of Sciences haven’t found any health risks associated with eating GMOs—or animals fed GMO products. And while “free range” might sound healthier, some studies of free range animals have suggested such animals are more prone to diseases. 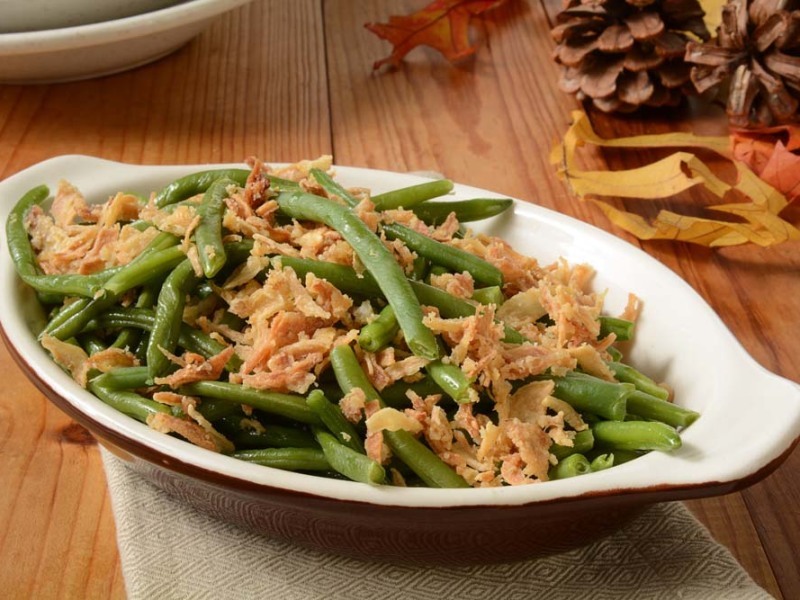 Love grandma’s green bean casserole? She probably uses canned green beans—a major problem for activist groups. To keep those green beans fresh, the cans are lined with bisphenol-A (BPA). Activists blame BPA for a host of health problems, but federal regulators in the U.S. and abroad consistently find that BPA is safe as its currently used. 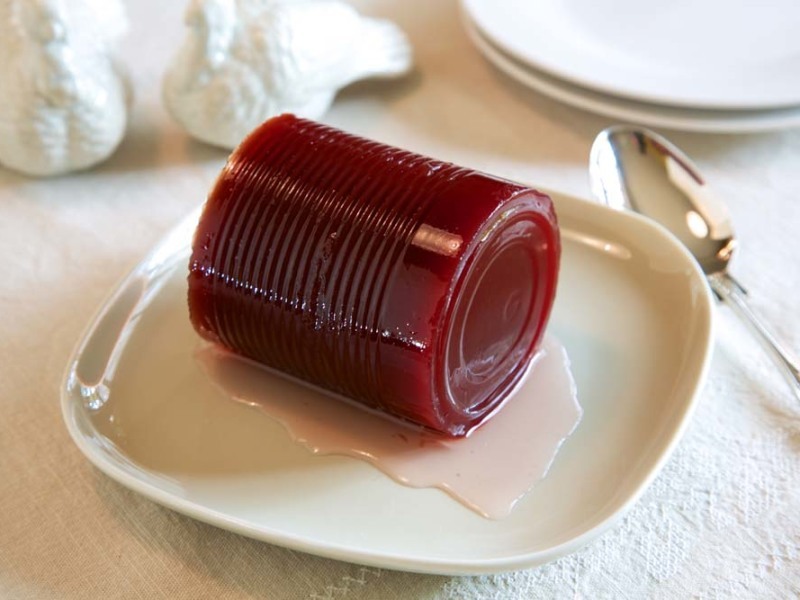 While you can certainly make the homemade version, millions of Thanksgiving tables will feature cranberry sauce jiggling in the shape of the can it came in. That can is lined with BPA, which is a major problem for activists though as we’ve pointed out BPA poses no health risk. Cranberry sauce may also contain HFCS—another enemy of health activists. 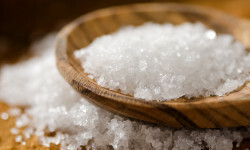 But, again, eating HFCS is essentially the same as consuming other forms of sugar. 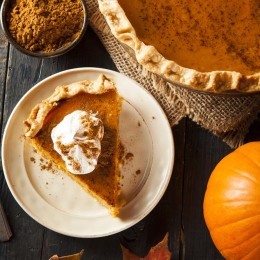 A Thanksgiving staple, pumpkin pie presents a cornucopia of trouble for activist groups. If you use canned pumpkin, you may be exposing your guests to BPA. (Still safe). The pie may also contain HFCS or GMOs—depending if you make it fresh or buy it frozen. Regardless of how you decide to enjoy your holiday dessert, it’s safe to eat. We hope you enjoy a happy Thanksgiving! 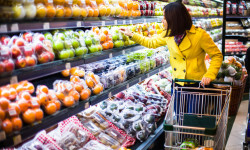 Remember, your favorite foods are perfectly safe to eat—in moderation. If you over-indulge (as we all seem to do during the holidays), you might needed some extra exercise to burn off those calories! 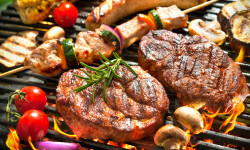 Will Giving Up Meat Make You Lose Weight?